Two day training in Human Service Response to better assist victims and their families during emergencies and crisis. Specifically tailored to Alaska's travel industry. 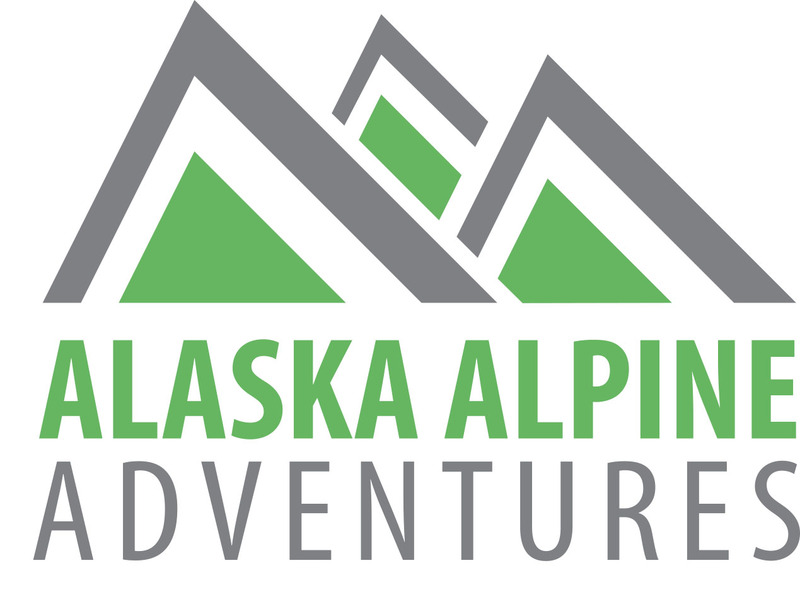 Sponsored by Alaska Railroad, John Hall's Alaska Cruises & Tours, Alaska Alpine Adventures, Alaska Coach Tours and The Lakefront Anchorage. ATIA is excited to host Carolyn Coarsey, President & Co-Founder of the Family Assistance Foundation, to conduct a two-day training to give ATIA members the tools necessary to meet the logistical and practical needs of people involved in an accident or crisis. Attendees will be trained in the research-based Human Services Response and will come away from the training with the skills to help your organization respond during an emergency. The training will be specifically tailored to meet the needs of Alaska's travel industry businesses. At the conclusion of the training, attendees will join the team of over 100 ATIA/FAF trained volunteers ready to respond to an Alaskan based crisis. This special training is available only to ATIA members, and will have a limited number of participants. Registration for the event includes lunch each day. Attendee accommodation special rates are now available at The Lakefront Anchorage. For more information call 907-243-2300.